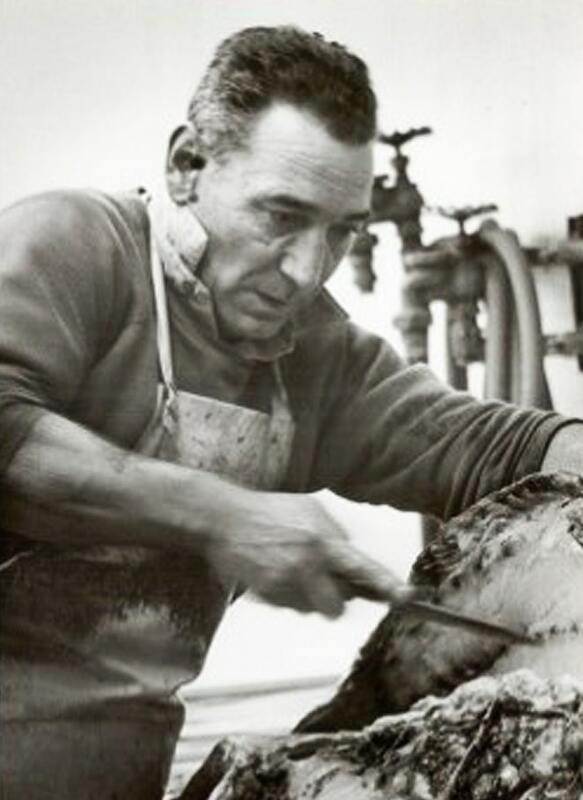 Santa Monica Seafood was officially founded in 1939, but the real story began in 1898 when John Deluca, who had only recently left his home in Naples, Italy put his roots down in the port city of San Pedro. Needing a way to support his growing family he looked to the sea. His hard work and respect for the ocean rubbed off on his family and before long his oldest son Jack was tagging along. Those days on the dock laid the groundwork for a family tradition that has lasted four generations. Jack Deluca spent over 40 years building Santa Monica Seafood into one of the top distributors of seafood in Southern California. Simultaneously, his cousin, Anthony Cigliano and his brothers were on the docks of San Pedro growing the business of State Fish Company. In 1981, the families came together again when Anthony along with eldest son, Gerald, purchased the Company from Uncle Jack and his brother, Frank. Over the next several years, each of Anthony’s other 6 children joined Gerald in the daily operations of Santa Monica Seafood, together bringing a unique blend of talents and dedication to the business. 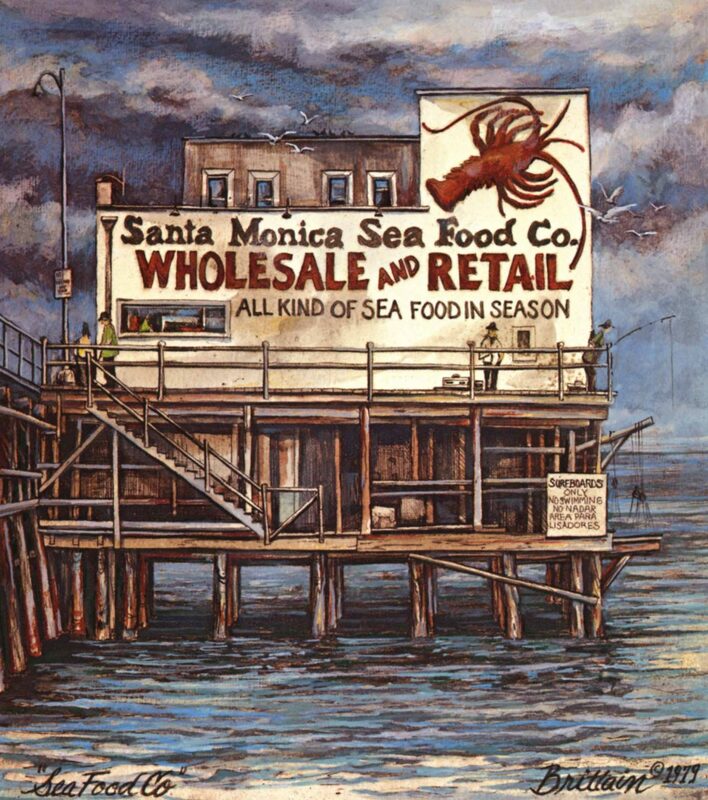 In 2002 Santa Monica Seafood made two strategic decisions. The first was moving into a state-of-the-art, fully climate-controlled facility in Rancho Dominguez, CA. From this central location near both the Los Angeles Harbor and Los Angeles International Airport, our fleet of computer temperature-controlled trucks is able to reach most locations in California, Nevada and Arizona. The other decision was even more dramatic; a move by the Cigliano family to professionalize its management team with outside expertise. This includes handing the Company’s future over to its President/CEO Roger O’Brien at the end of 2014. O’Brien actually began serving as Santa Monica Seafood’s virtual CEO in 2005. 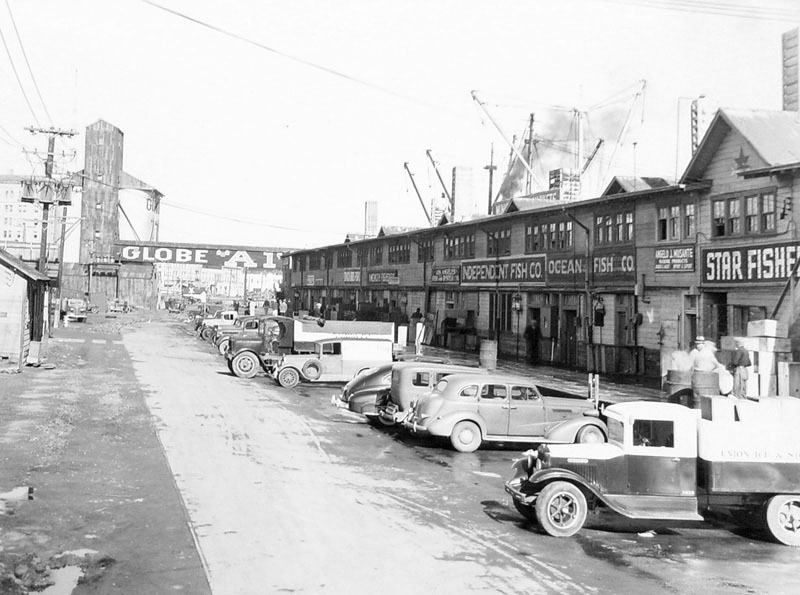 During O’Brien’s tenure, Santa Monica Seafood’s growth has sky-rocked with the corporate acquisitions of such California seafood stalwarts as Fish Warehouse, Central Coast Seafood, American Seafood, Chesapeake Fish, LA Fish Company, Long Beach Seafood, and most recently, Seattle Fish New Mexico in Albuquerque. Partnering with Chairman Michael Cigliano, Roger has simultaneously built a management team which is unquestionably one of the strongest in the seafood industry. 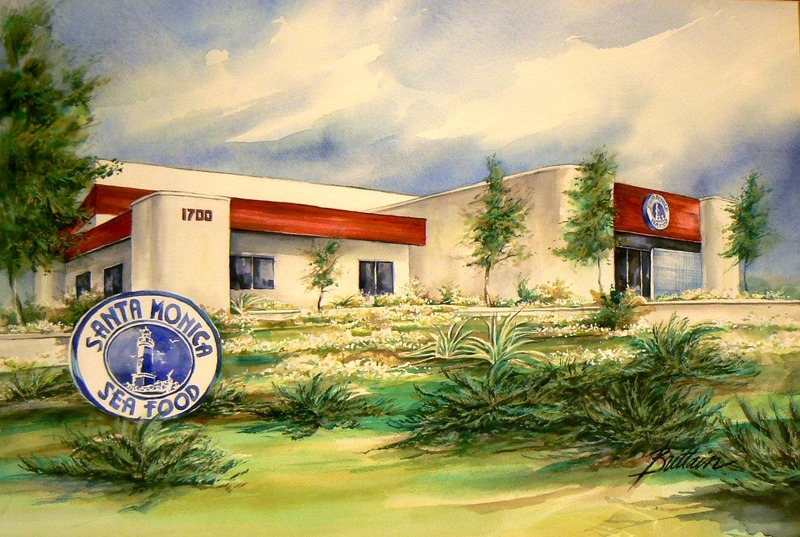 It speaks volumes about Santa Monica Seafood’s ownership that they tendered the Company’s guidance to the many talented individuals who are today advancing the Company into an ever brighter future. 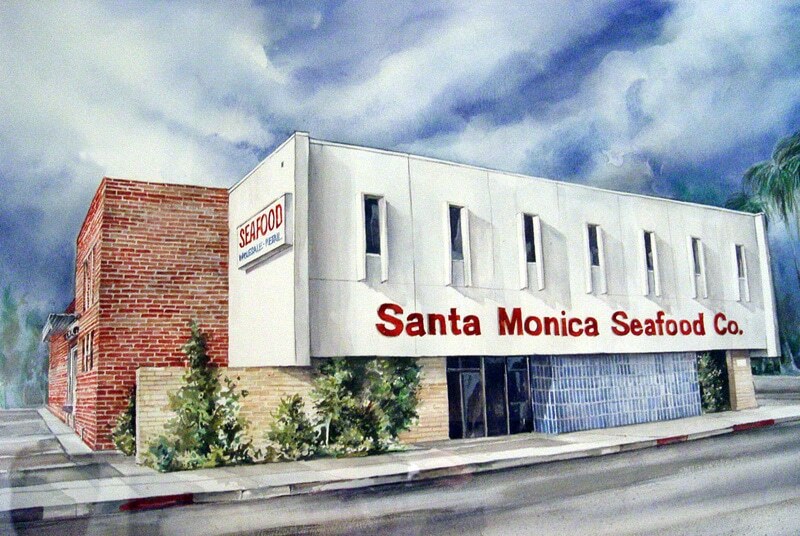 Although Santa Monica Seafood has grown well beyond the Santa Monica Pier, we remain committed to the family tradition of quality, safety and service that has served as the Company’s core values since its inception. 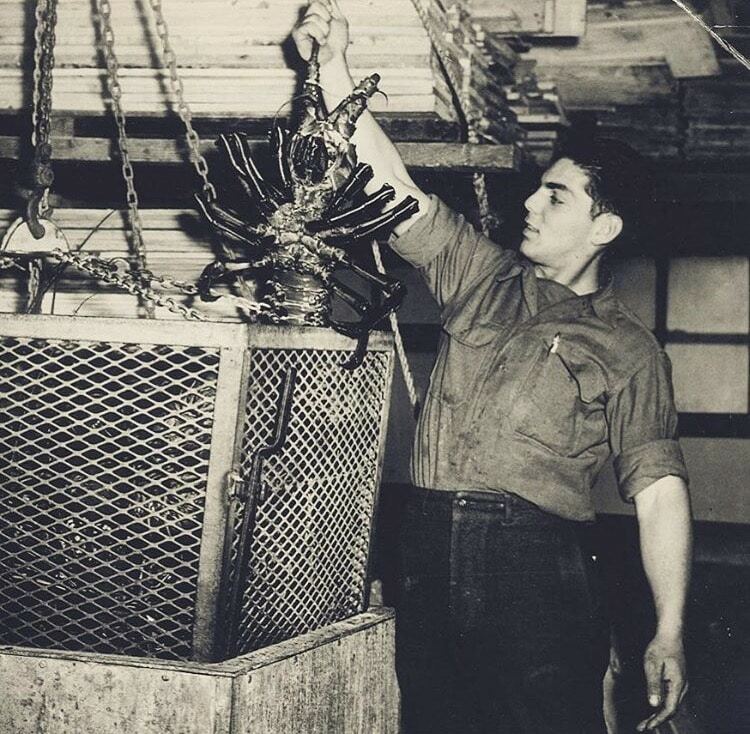 Jack Deluca founded Santa Monica Seafood with the philosophy, “Provide the highest quality product at a fair and reasonable price.” With all of Santa Monica Seafood’s evolution over the decades, Jack’s philosophy remains the cornerstone of both who we are and what we do.